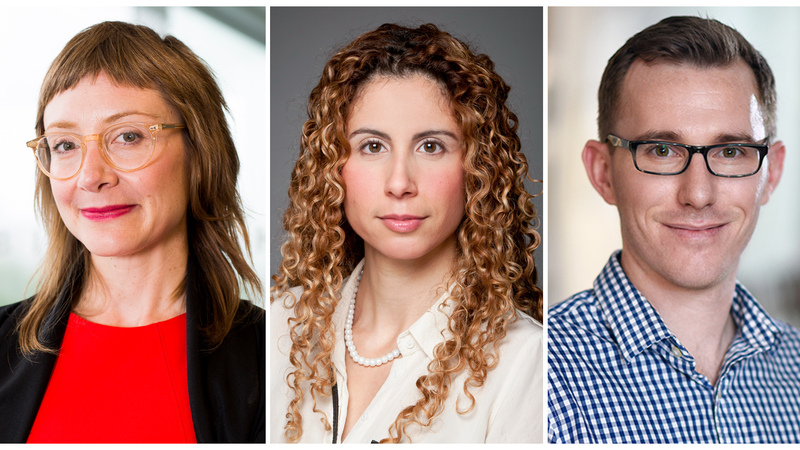 The University of Ottawa has been awarded three new Canada Research Chairs (CRC) that will expand the scope of research in the fields of health and the environment. The University is also proud to announce the renewal of three CRCs that will strengthen the University’s expertise in these fields.This represents a total investment of $5.7 million from the Canada Research Chairs Program. Kelly Bronson studies the effects of digitizing traditional sectors, such as agriculture and mining. Her research aims to foster the responsible governance of emergent and controversial technologies and to promote justice and equity in Canada’s food and energy systems. Mireille Khacho aims to understand the mechanisms by which mitochondria — structures found in cells which produce energy — control muscle stem cell longevity. In an effort to restore the regenerative potential of muscle in degenerative disorders and aging, she will create therapeutic strategies to change mitochondrial dynamics and function in stem cells. Neurodegenerative disorders, such as Parkinson’s disease and amyotrophic lateral sclerosis (ALS), impose a devastating medical, emotional and economic burden on Canadians. Maxime Rousseaux’s research will help the medical community and patients with these debilitating diseases by defining the functional significance of genetic variants that are currently not well understood. Anthony Heyes’s research provides insight into the impact of pollution and climate change, and how to better regulate polluting activities. Using novel data sources, such as social media and court records, he explores the effects of pollution and extreme climate on non-health outcomes, such as workplace productivity, absenteeism, risk aversion and violent behaviour. William Stanford uses systems biology to analyze stem cell and cancer biology and to develop new therapies based on precision medicine. His research aims to find biomarkers to monitor and diagnose disease and could lead to new therapies to treat a variety of conditions, including cancer.